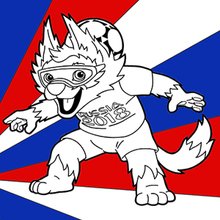 If you are crazy about coloring sheets, you will love this 2018 Coupe du monde 3 coloring page! 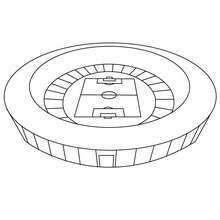 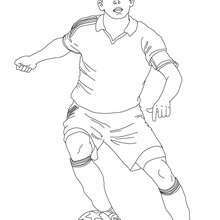 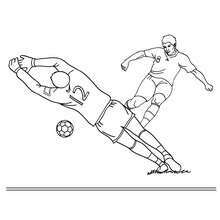 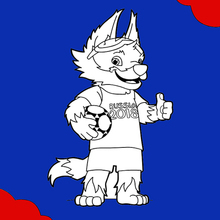 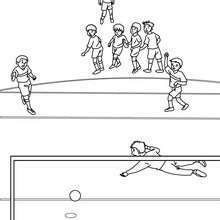 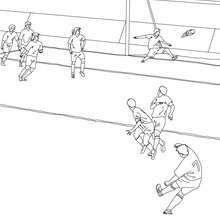 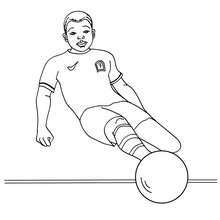 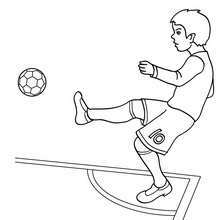 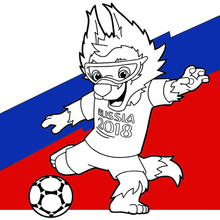 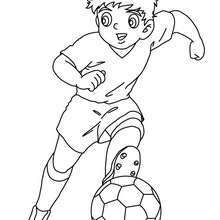 Get them for free in FIFA WORLD CUP SOCCER coloring pages Do you like FIFA WORLD CUP SOCCER coloring pages? 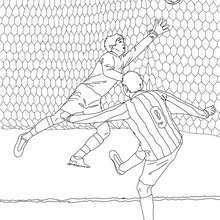 You can print out this 2018 Coupe du monde 3 coloring pagev or color it online with our coloring machine.